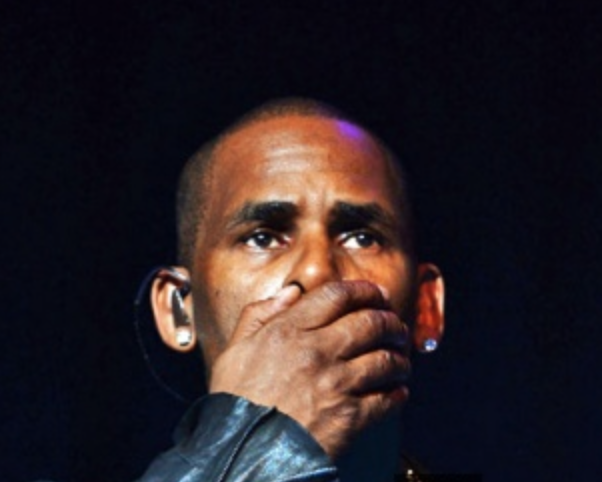 R. Kelly is accused in court papers filed Thursday by his ex-wife Andrea Kelly of failing to pay $20,833 a month in child support he owes. The claim comes after he reportedly fell behind more than $100,000 in payments last year, but then paid the debt off. According to reports Kells owes a lot of people money from his last album and has been ‘unreachable’ for weeks. This entry was posted in Celebs and tagged album, Andrea Kelly, Chicago, child support, Jail Time, owes, R. Kelly. Bookmark the permalink.